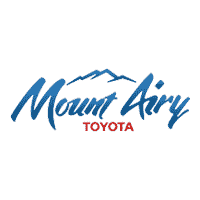 CARFAX 1-Owner, Toyota Certified, LOW MILES - 28,940! 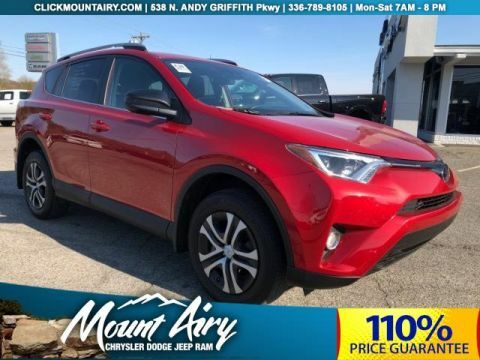 JUST REPRICED FROM $22,240, EPA 30 MPG Hwy/23 MPG City!, PRICED TO MOVE $2,000 below NADA Retail! Moonroof, Dual Zone A/C, CD Player, Lane Keeping Assist, Back-Up Camera CLICK ME! 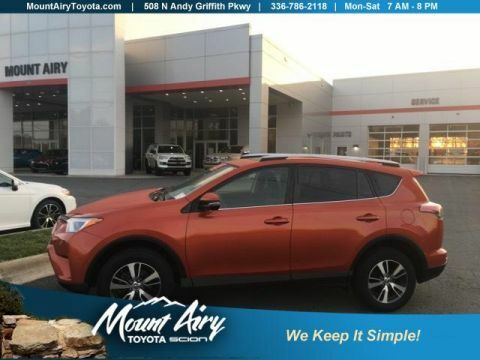 Sunroof, Back-Up Camera, iPod/MP3 Input, Bluetooth, CD Player, Aluminum Wheels, Dual Zone A/C, Brake Actuated Limited Slip Differential, Lane Keeping Assist. Rear Spoiler, MP3 Player, Keyless Entry, Privacy Glass, Child Safety Locks. 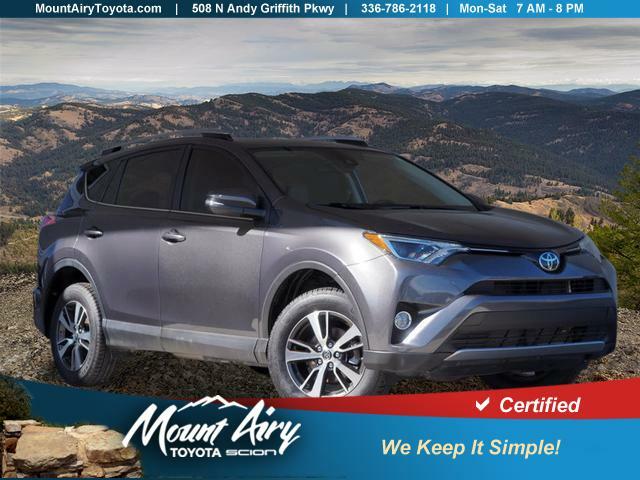 Toyota XLE with Magnetic Gray Metallic exterior and Black interior features a 4 Cylinder Engine with 176 HP at 6000 RPM*. Was $22,240. 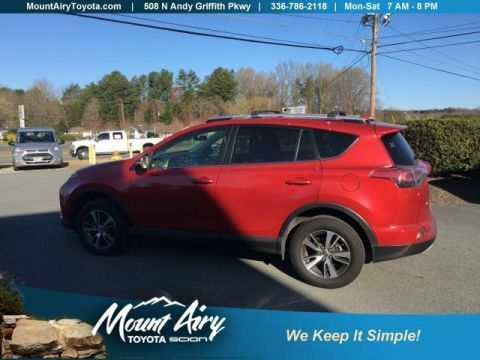 This RAV4 is priced $2,000 below NADA Retail.